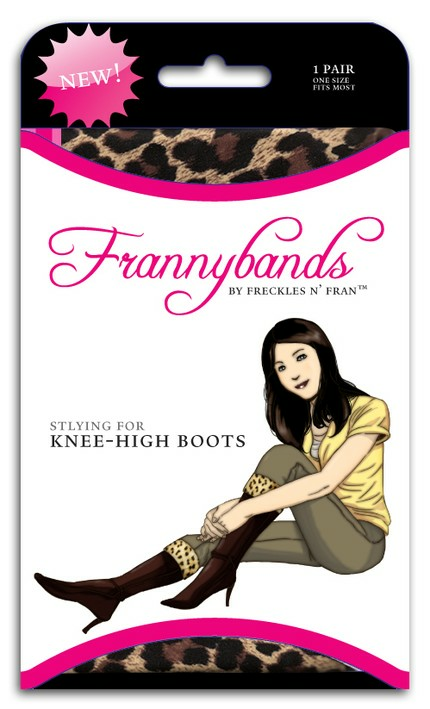 FRANNYBANDS are being worn by MILEY CYRUS and considered HOT NEW TREND by Accessories Magazine. FRANNYBANDS let you instantly customize your look with a funky fabric tube. The concept is simple: buy one pair of boots and switch the tops to fit any occasion, or any outfit.